Branding, fundraising and donor relations training sessions and workshops are available for organizations who wish to learn more about specific topics or how to implement a strategy. 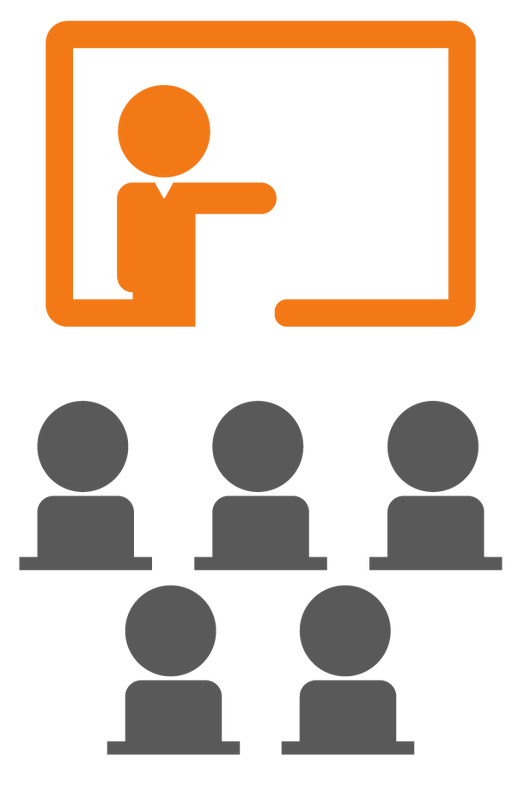 They can be conducted onsite or through webinars. By learning new trends and best practices, your nonprofit will have the knowledge to optimize your programs and the steps to reach your goals. Topics are fine-tuned specifically for your staff and your organization’s needs.